Are you the owner of a restaurant, cafe, or diner? Then today’s post is for you! As you know, there is so much more to running a restaurant than coming up with delicious food – although that’s key! 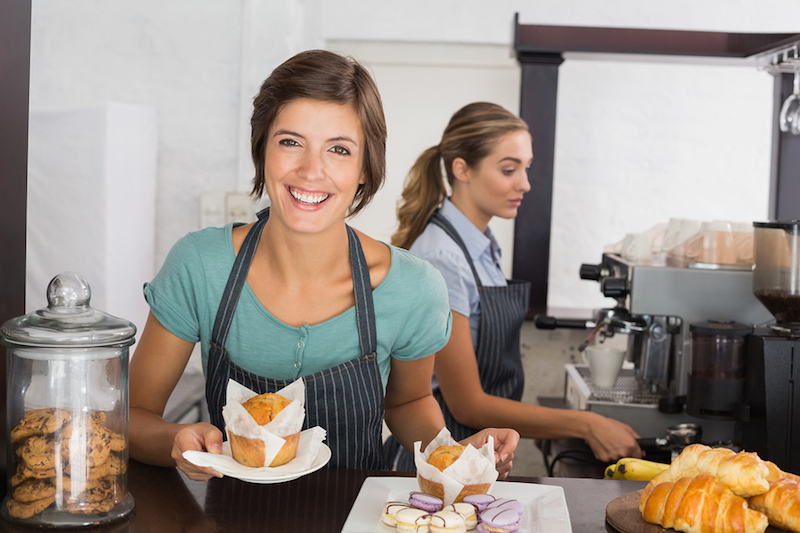 Once you start attracting more people, you’ll have to work hard to keep your restaurant staffed to cater to all the customers. We at SwipeClock know how essential it is for owners like you to efficiently manage your staff members. So that’s what we help you do! We understand that restaurants don’t have time or money to waste, and so we created a solution to amplify your profits, cut overhead rates, and save you time. With Workforce Management Suite, you’ll be able to use our automated tools to streamline many of the day-to-day operations within your business. TimeWorksPlus is our powerful cloud-based time and attendance answer that takes the hassle out of restaurant employee time tracking. As food costs rise, restaurant owners are constantly on the lookout for ways to cut down overhead rates. Employee Groups is a robust feature that automatically tracks labor costs to the penny, so you can see where you can cut back and become more efficient. This is a great money saver for your restaurant. The Employee Profile feature logs key information for each employee so supervisors can quickly fill shifts with the most suitable staff members. TimeSimplicity teams with TimeWorksPlus to add even more helpful pieces customized to streamline your administrative processes. TimeSimplicity Employee Profile stores employee-specific information (address, skill set, required licensing, etc.) that it references to quickly identify “best fit” candidates for you to choose from when creating schedules or filling shifts at the last-minute. This is crucial in making sure all of your customers are getting top notch service. We sell the same system used by large international chains including Subway, Jimmy Johns, and KFC, but it can be customized for the smallest boutique coffee shop. No matter your size, we can help you keep cooking! SwipeClock offers Workforce Management Suite, the powerful, fully-integrated Workforce Management Suite that makes it easy to optimize the performance of your managers, employees, and company. Workforce Management Suite includes TimeWorksPlus, TimeSimplicity, and TimeWorks Mobile. Workforce Management Suite is created for busy employers like you who need to streamline scheduling, automate time and attendance tracking, maintain regulatory compliance, and decrease labor costs. How much can you save? Check our SwipeClock ROI Calculator.